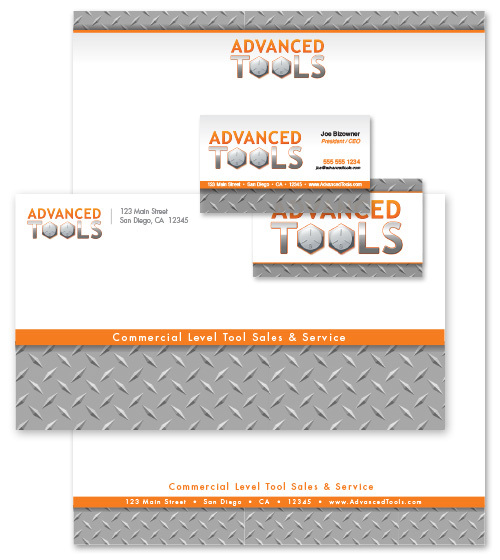 Communicate with your customers and clients with professional letter head on all of your correspondence. 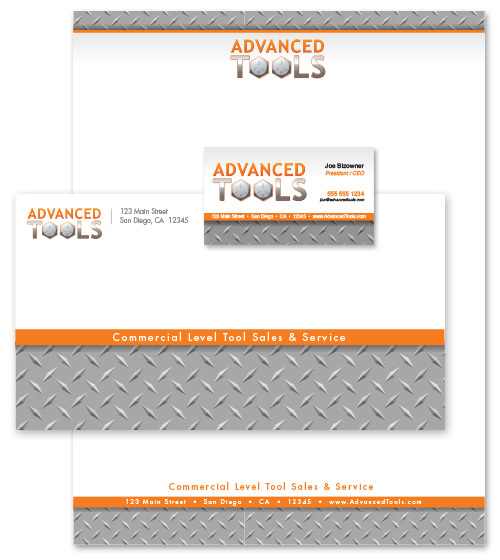 Professional looking letter head and envelopes create trust and give your company a definitive image. Our Identity package design services include business card design, letter head design, and envelope design. Our Design Studio will design a complete identity package that can be sent to any professional print shop for print production. We will mock up a card and there will be a maximum of 3 revisions. Once the card is complete, we will mock up the letter head and envelope. There will be a maximum of 3 revisions for the letter head and envelope. Once the identify package is complete, you will receive a link to download high resolution CMYK PDF and an AI file. You will receive AI and high resolution PDF files for each component of the identity package via email. You get all of the same great design as the Single Sided Business card package plus additional content on the second side of your business card. You can use the additional space on the back of your card to showcase your photography, list benefits of your services or write your company’s core philosophy to let your clients know what is important to you. Our Design Studio will design a complete identity package that can be sent to any professional print shop for print production.